for love birds one can hangout anywhere holding hand but lets talk about the most romantic and safe place in Mumbai for Couples. Safe Romantic Place in Mumbai for Couples/ Where to go in Mumbai with Girlfriend?? Its my own favorite place in Mumbai. 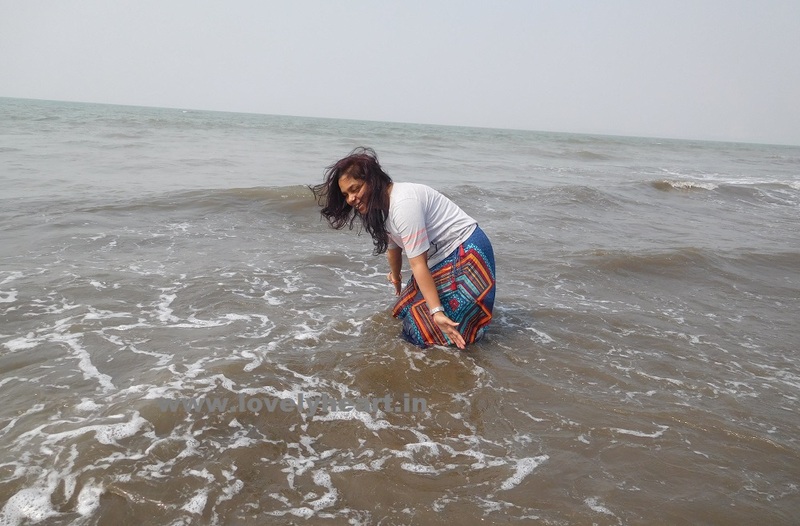 No matters wither you are visiting Juhu Chaupati Beach with Friends , Family , Lovers or alone,Juhu beach is the best place for specially fun lovers. As this article is dedicated to love Birds of Mumbai City i will be continuing as a love guide. You can have fun, get wet in each others love with the flow of vast sea. You can try your tongue at tasty food stalls at Juhu Beach. Nearest Railway Station to Juhu Beach:- Santa Cruz is the nearest Railway Station to Juhu Chaupati Beach. From there you can easily find an auto or bus to reach Juhu beach. Nariman point means the Last Point. 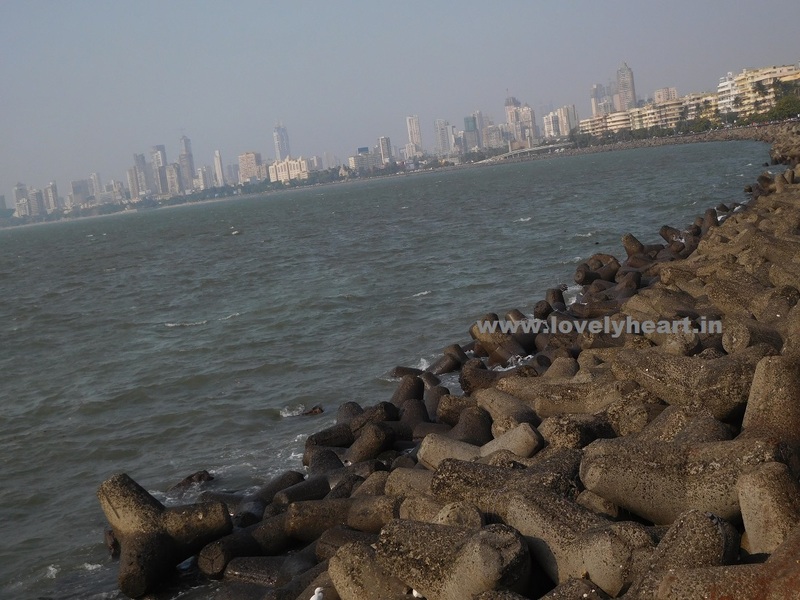 It considered as one of most visiting and romantic place in Mumbai for Couples. You can chit-chat and spend some romantic time with your Gf or Bf here.It could be the best place in Mumbai to enjoy hugs and kisses. Nearest Railway station to Nariman Point:- Charni Road or Church gate is the nearest Railway Station to Nariman Point. 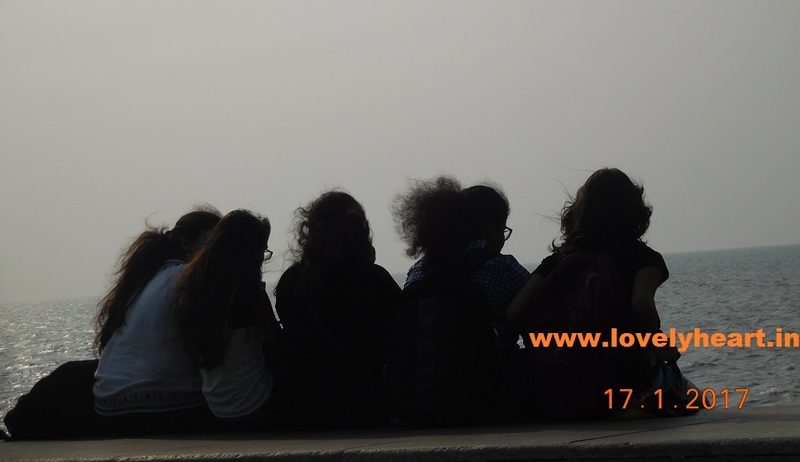 Marine drive the most beautiful place to visit in Mumbai with girlfriend specially in evening. Walking trough Marine drive while holding your lovers hand will make you fall in love with your soulmate again and again. Nearest Railway Station to Marine Drive:-Charni Road Railway station is the nearest Railway station to Marine Drive Mumbai. 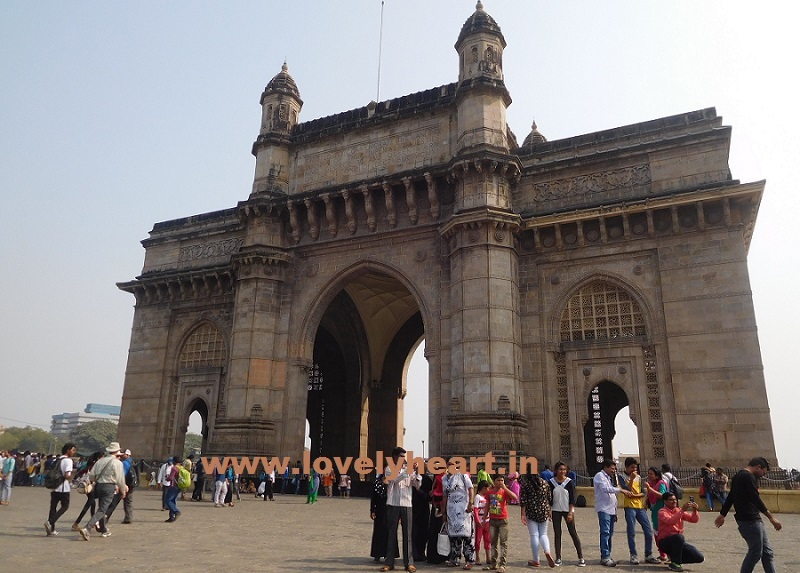 Gate way of India is a historical place with the beautiful view of sea and The Taj Hotel. Here you can enjoy a romantic private Dinner at any Luxury Yacht. If you are not interest in having dinner than you can enjoy Rides there. How to reach Gate Way of India:- To reaching Gate way of India it would we batter to take a Bus or Hire private taxi to reach there. Chhota Kashmir Mumbai’s Best Couple park. 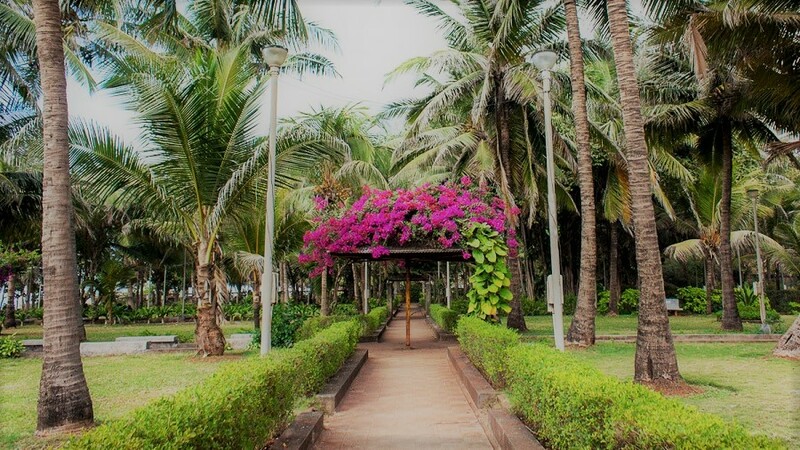 As it is beautiful ,having very tasty food points, boating in a beautiful lake and beautifully planted palm tree and the security staffs, all these thing makes it a save dating place in Mumbai for unmarried couples also. How to Reach Chhota Kashmir/OP Lake Mumbai:-It is located at Goregaon. You can take Private Taxi to reach Aarey Milk Colony.